Established in 1997, Horizon is a professional Event Management & Design Production company focusing on Corporate Event Management and 2-dimensional, 3-dimensional design project. 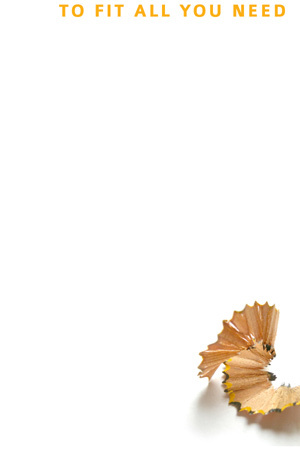 We offer comprehensive services to our clients, meeting their budgets while reaching the targets, by our innovative event planner and creative design team. 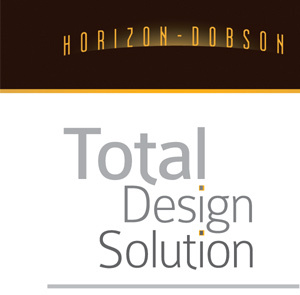 Starting from 2005, Horizon was renamed as Horizon-Dobson Ltd, reinforcing our Event Management arm. 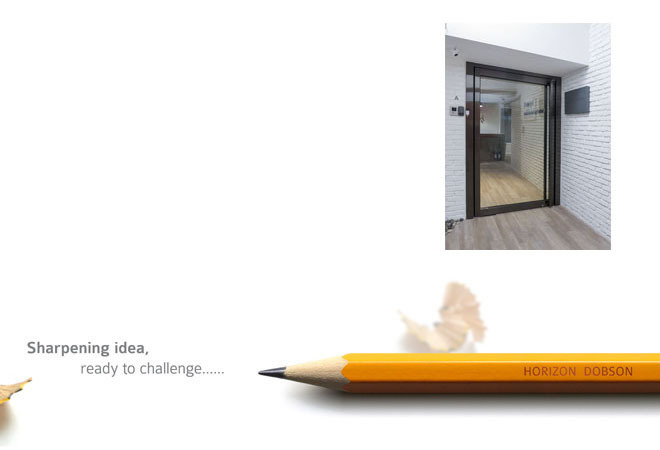 With our extensive job profile and professional advices plus execution, not only could creative ideas be realized, Horizon-Dobson could also assist you in reaching optimal achievement.